Our vision of 'The Pinnacle of Learning and Growing Together' reflects our unique environment and our mission to respect the individuality of each child and encourage them to succeed in achanging world. We are known for our collaborativeapproach between students, parents and staff to achieve each child's potential. Cervantes Primary School is a Level 3 school in the Mid West Region with an average enrollment of 50 students over the last three years. Multi age classrooms are kept to small sizes and supported with regular Education Assistant time. Numeracy and Literacy remain a focus with many resources directed to them ensuring an individualized approach. 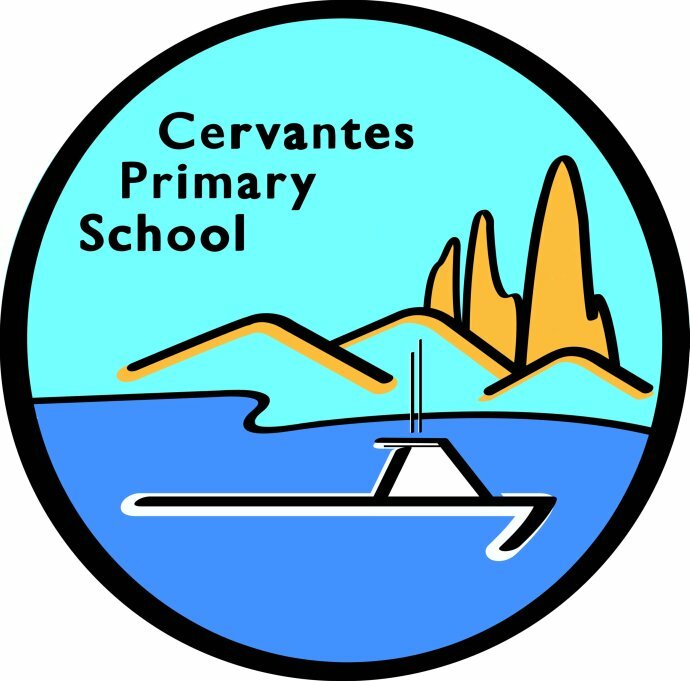 Traditions at Cervantes Primary include a summer surf carnival, involvement in ANZAC services, Year 6 leadership development, Fathers Day Breakfast, involvement in local Arts and Craft Exhibition, the Year 6 Graduation celebrations and the end of year Beach Party. Our sea murals painted by a past student along with recent building paint works help make our school a colourful and inviting environment. Staff continually promotes and explicitly teaches our school values of Friendliness, Integrity and Respect across the curriculum. We often receive feedback from visitors about our friendly and polite students. Our school may be small but the school community work together diligently on providing a BIG education.